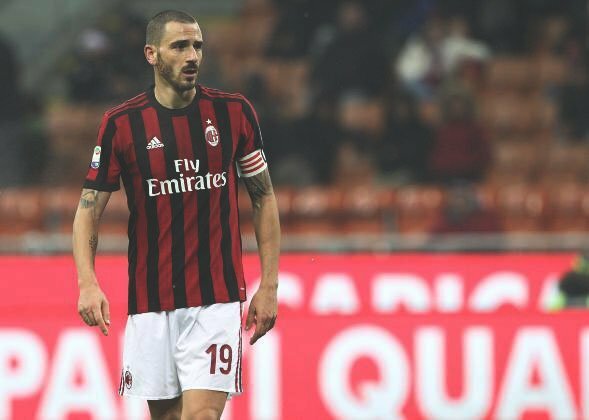 Manchester United have been handed a blow in our hunt to sign AC Milan centre-back Leonardo Bonucci today. We had been strongly linked with a £30 million move for the Italian international earlier this week but we now found it much tougher to agree a deal with the Italian giants. That is because it has today been confirmed that AC Milan’s one-year ban from European football has been overturned. The suspension was originally handed out to the seven-time champions of Europe after failing to break even in the Financial Fair Play agreement after spending more than £200 million on transfers. Now the Court of Arbitration for Sport (CAS) have partially upheld the club’s appeal and asked UEFA to issue a more “proportionate disciplinary measure”. This means that AC Milan do not need to sell any of their players to raise funds to meet FFP’s guidelines. Although that doesn’t mean that players won’t be sold, it puts them in a much stronger position to demand more for their players.